Most of us think of Christmas as a holiday to spend time at home with family. But have you ever thought about traveling somewhere special for Christmas? There are many places in the world that can be a truly magical place to spend the Christmas holiday, for whatever reason you may wish to get away from it all and do something unique. Sometimes a Christmas vacation trip can be a good change of pace - for instance, if a beloved spouse or parent has passed away recently, and the idea of spending Christmas at home will be too full of reminders of past family celebrations. Or perhaps you and your partner or spouse want to get away for a romantic Christmas with each other. A great Christmas gift for a small family to give to each other could be a vacation trip to a place they've never seen before during the holidays. 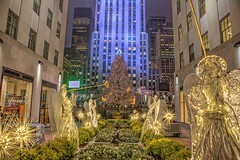 Here are some of my top picks for fabulous Christmas travel destinations. Whether you want to enjoy a vibrant city atmosphere, traditional religious celebrations, or just get away from the cold winter weather, each of these places can make for a Christmas you'll never forget! 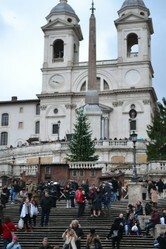 Image above: The Spanish Steps in Rome during the Christmas season. Photograph by the author, sockii. Christmas tree in the Vatican Museums. 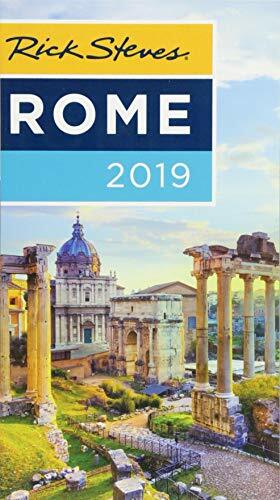 Photo by sockii.If a trip to Europe is near the top of your consideration list, then there is no finer city to visit for Christmas than Rome, Italy. The Vatican is, after all, the center of the entire Catholic church, and those of that faith would not want to miss the Papal Midnight Mass on Christmas Eve, or the Pope’s Christmas message delivered in the piazza in front of St. Peter’s at noon on Christmas Day. 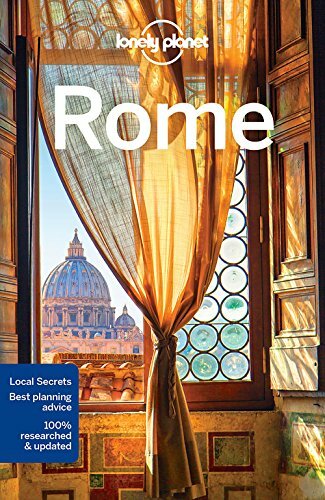 Indeed, one could spend an entire trip to Rome during the holiday season visiting various churches to marvel at their beautiful nativity scenes, including the famous life-sized one in front of St. Peter’s. You can shop for your own nativity figures and pieces at the Christmas Market in Piazza Navonna. Stroll along Rome’s famous shopping corridors, streets and markets full of everything from high fashion showcases to hand-made toys, leather goods, perfumes, jewelry and more – all decorated for the holiday season. 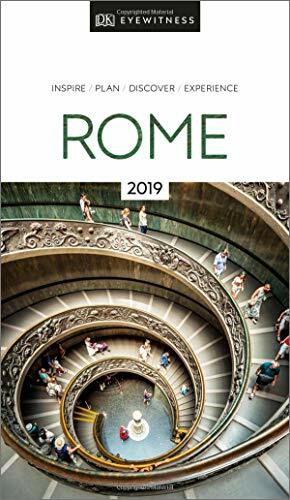 The other great thing about visiting Rome, or any large city in Italy around Christmas-time, is there are far fewer tourists to deal with in the museums and other top destinations. Just be sure to check in advance about buying tickets and visiting these sites, as most will be closed on Christmas Day itself and may be for other days around Christmas. 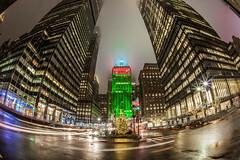 The Big Apple Loves Christmas! 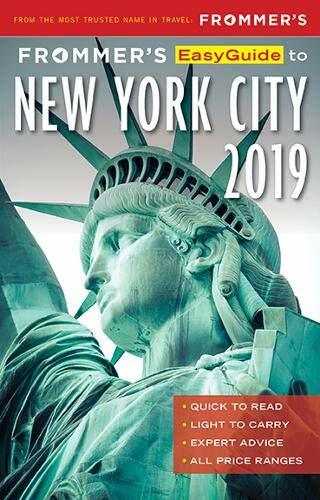 New York, New York – it’s a hell of a town, especially during Christmas season! 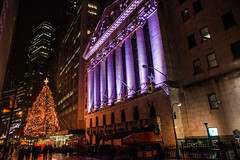 This always-bustling city pulls out all of the stops for Christmas and is perfect for those who want to explore a glamorous town decked out in lights, decorations, and all of the trimmings of the Winter holiday. Stroll down 5th Avenue and marvel at the elaborate Christmas displays in shop windows. Don’t miss Macy’s Famous Holiday Window Displays, one always featuring scenes from the famous Miracle on 34th Street, the other new every year. 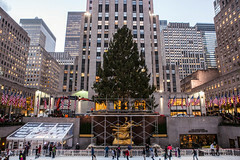 Go ice skating and check out the large tree at Rockefeller Center. 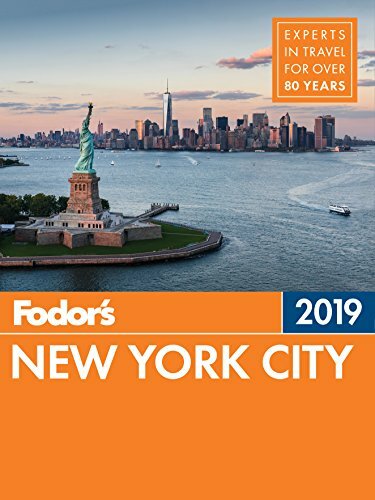 Enjoy one of the many special Christmas season shows and concerts, such as Radio City Music Hall’s annual Christmas Spectacular, or the Nutcracker at the New York City Ballet. 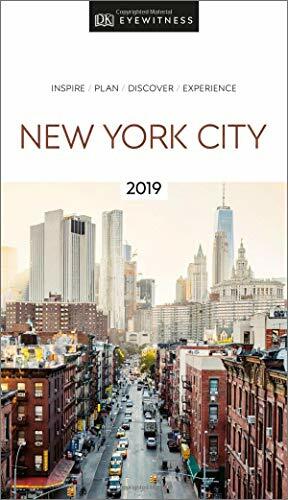 The city that never sleeps does not rest even for Christmas, making it a perfect destination for an action-packed holiday getaway. Enjoy the Holidays in a Tropical Paradise! 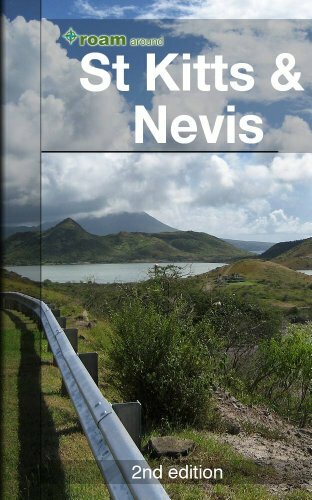 One of my photos of St. KittsFor something truly different, why not spend Christmas in the Caribbean – perhaps on the wonderful island of St. Kitts! This small island always celebrates Christmastime in high style and energy, as the island’s annual Carnival takes place at this time of the year. 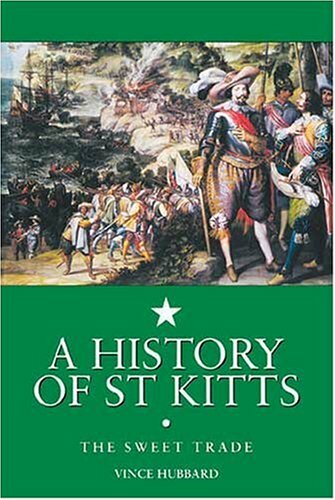 St. Kitts is the only island in the Caribbean that blends the traditional celebration of Christmas with its cultural and African heritage for carnival. The streets of the island come alive with music and parties while there are large annual events such as the Prince and Princess show, multiple calypso competitions, a modeling contest, food fairs and numerous beach parties. Of course, the main event is the annual grand Carnival Parade on New Year’s Day. It’s a festive, colorful, and all-around exciting time to be on St. Kitts – I know because I’ve been there for it myself! Of course, the other great thing about visiting St. Kitts or any other tropical island during the winter holidays is the wonderful weather. What could be more delightful than escaping the winter chill, ice and snow and spending Christmas morning at the beach? There are also many churches on St. Kitts where you can enjoy Christmas Eve or Christmas Day services. 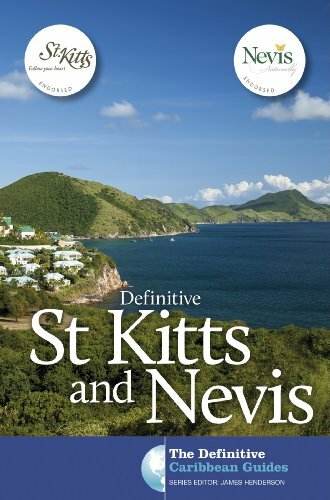 Just be sure to book your Christmas travel to St. Kitts well in advance, as many come to celebrate the Carnival season and hotels are sure to fill up quickly. Carnival season on St. Kitts means a party in the streets! Have You Ever Planned a Christmas Vacation Trip? No. I always spend Christmas at home with family, and wouldn't want to be anywhere else. No. I've always spent Christmas at home with family, but am interested in the idea of traveling somewhere special in the future. Yes, I have gone on a Christmas vacation trip before. I've traveled to special destinations during Christmas before, because I don't/my family doesn't celebrate Christmas.